Make our experienced firm your advocate for success. What is my property worth ? 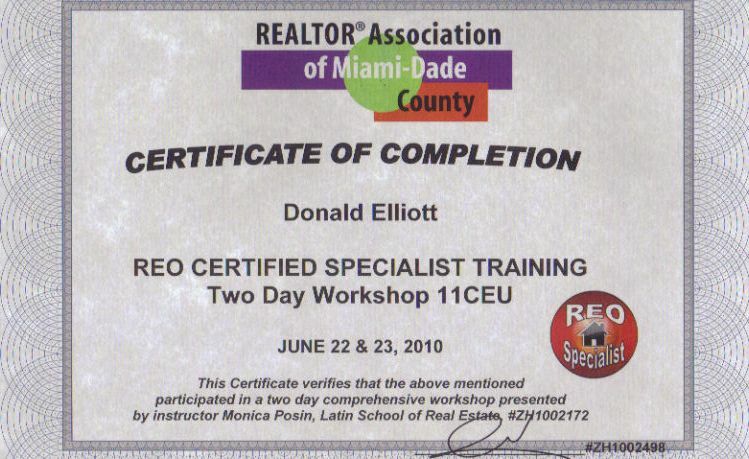 Miami Real Estate Technology Expert certified. 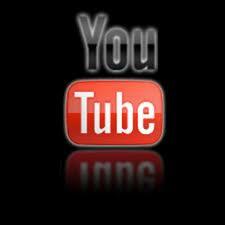 On this site you will find a lot of information and resources to help you. After twenty nine years we have access to many more tools . If you don’t find the specific information you are looking for, contact us today. 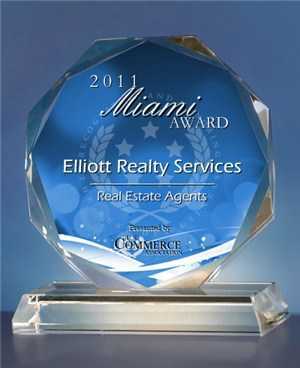 We can help you to buy, sell, or lease your Miami FL area , houses, homes, commercial property, shopping center, apartment, land, luxury home, office, lots, development, condo, parcel, site, condominium, dock, investment, real estate and more. Check out the Local Info section for phone numbers and links to Miami, Dade County, and local area utilities, government contacts and entities, profile of the area and census data. Look up mortgage rates, check out the Customer Resources page to see many great reports, resources and tools to help you make the right choices. 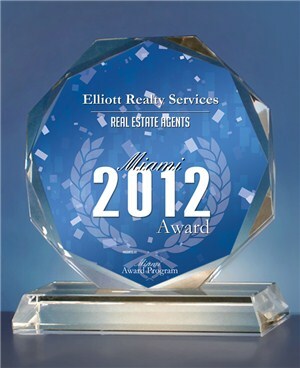 Use the Property Search page to search Miami, FL area Commercial and Residential Real Estate and Property for sale. Links to other services we use. 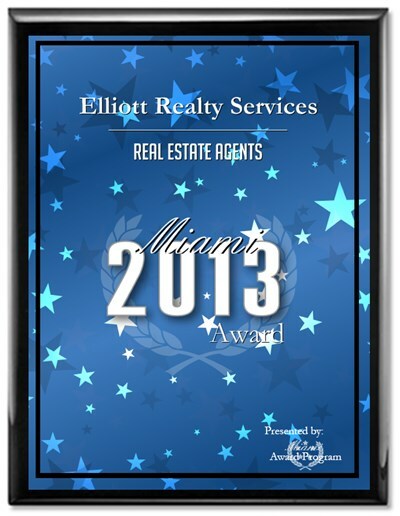 We are a recognized and respected Realtor and Broker with over 29 years experience and use many resources getting our listings maximum exposure in the surrounding area. 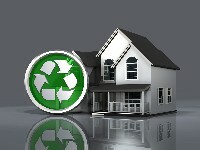 Contact us to determine the value of your property providing a CMA ( Market Analysis). We would be honored for the opportunity to work for and with you. Contact us today to get started! "Make our experience your success"